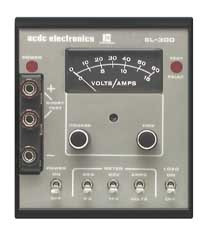 ACDC Electronics EL300 Electronic Load. 300 Watt. 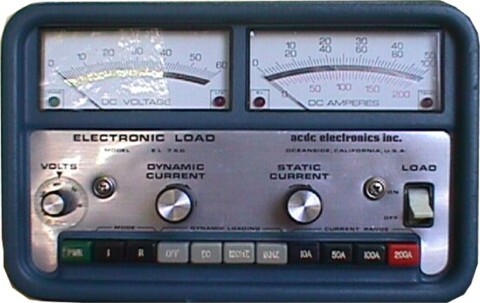 ACDC Electronics EL750 Electronic Load. 750W, 0 - 50V, 0 - 150A. 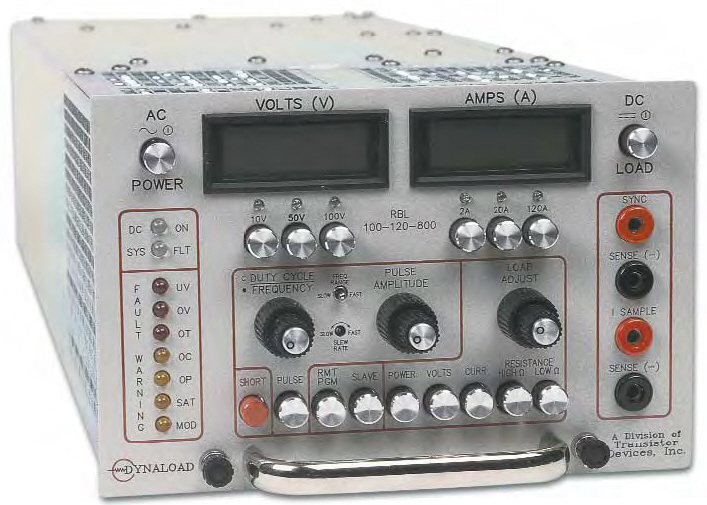 ACDC Electronics EL750B Electronic Load. 750W, 0 - 50V, 0 - 150A. 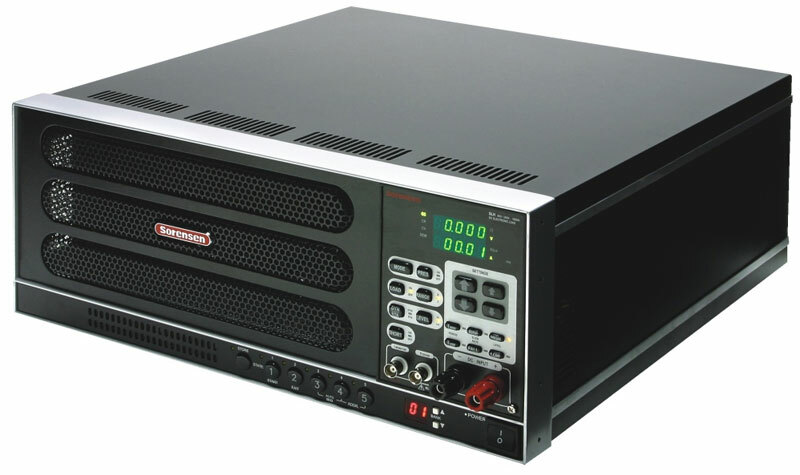 ACDC Electronics EL750BR-2-1 - Two separate Electronic Loads in one rackmount enclosure. 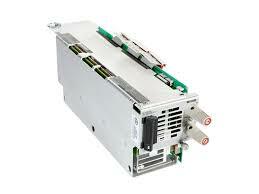 Can be operated in parallel or series to create one 1500W DC Load. 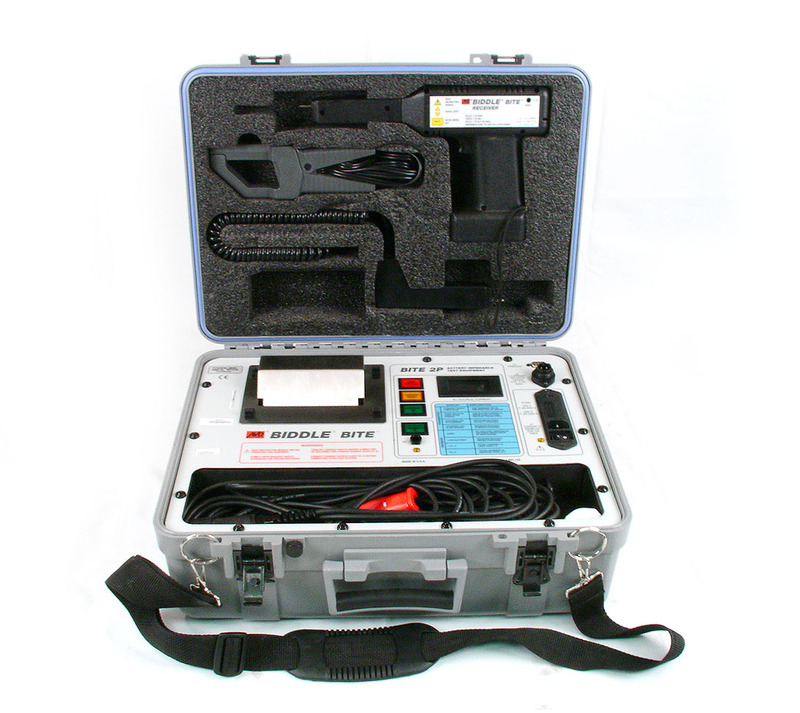 Amrel FEL 300-1 FEL300-1 Programmable Low Voltage Electronic Load. 0-10V, 0-200A, 300W. 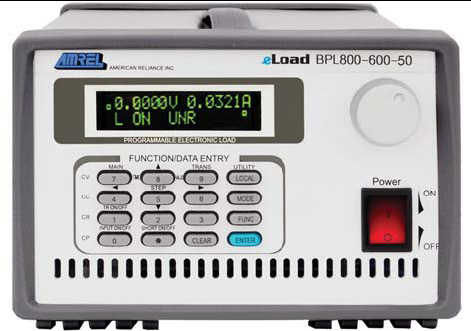 AMREL BPL800-60-200 Programmable DC Electronic Load. 800W. 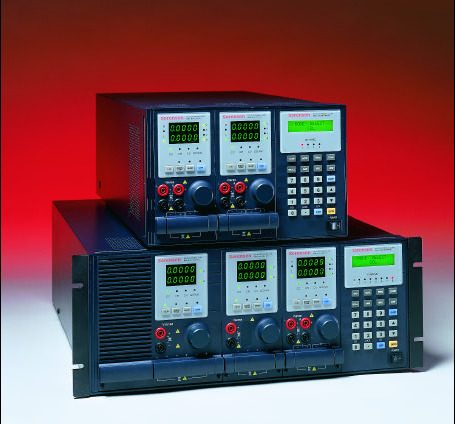 0-60V / 200A. 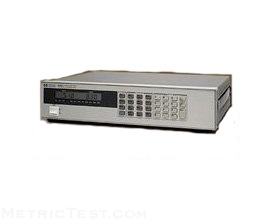 Portable / Benchtop / half rack configuration with USB / Ethernet / GPIB / RS-232. 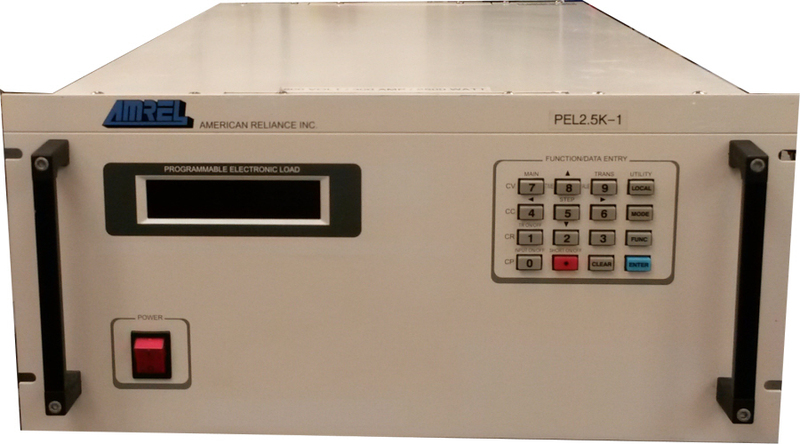 American Reliance PEL 2.5K-1 Amrel PEL2.5K-1 DC Electronic Load. 2500 Watt, 600V, 300A. 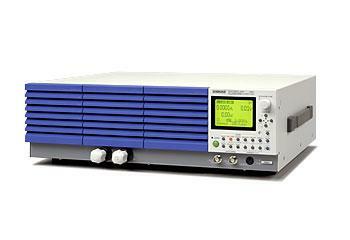 Ametek Amrel PLA1.5k-60-600 Air-cooled programmable DC electronic load. 1500W / 60V / 600A. 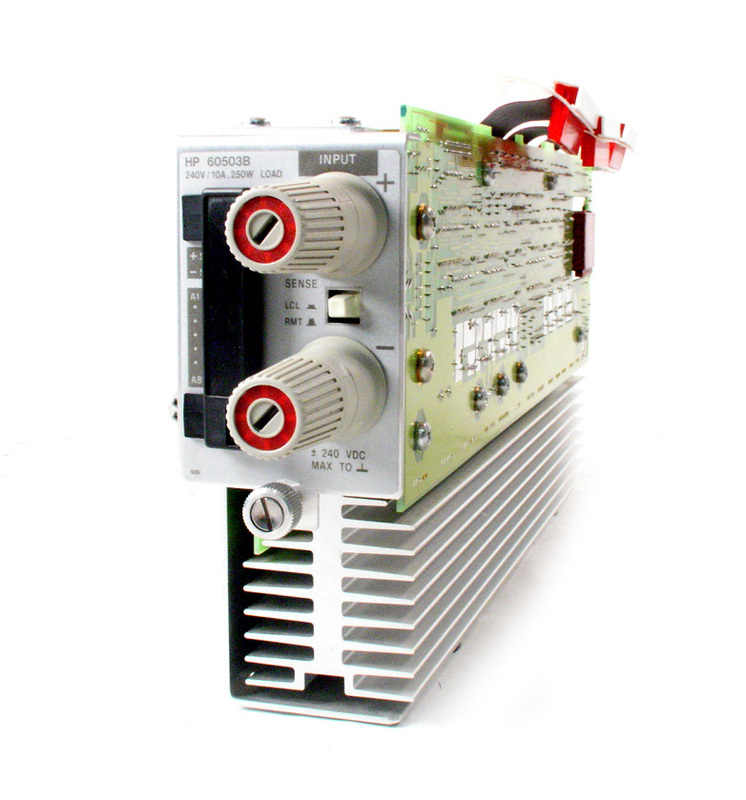 Ametek Amrel PLA4K-600-30E Air-cooled programmable DC electronic load. 4000W / 600V / 30A. 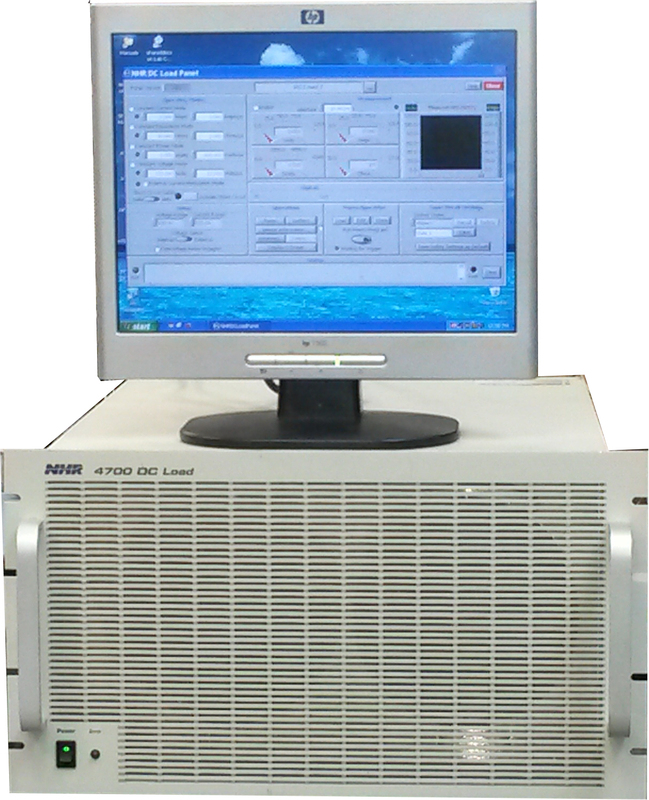 Ametek Amrel PLA5K-600-300 Air-cooled programmable DC electronic load. 5000W / 600V / 300A. 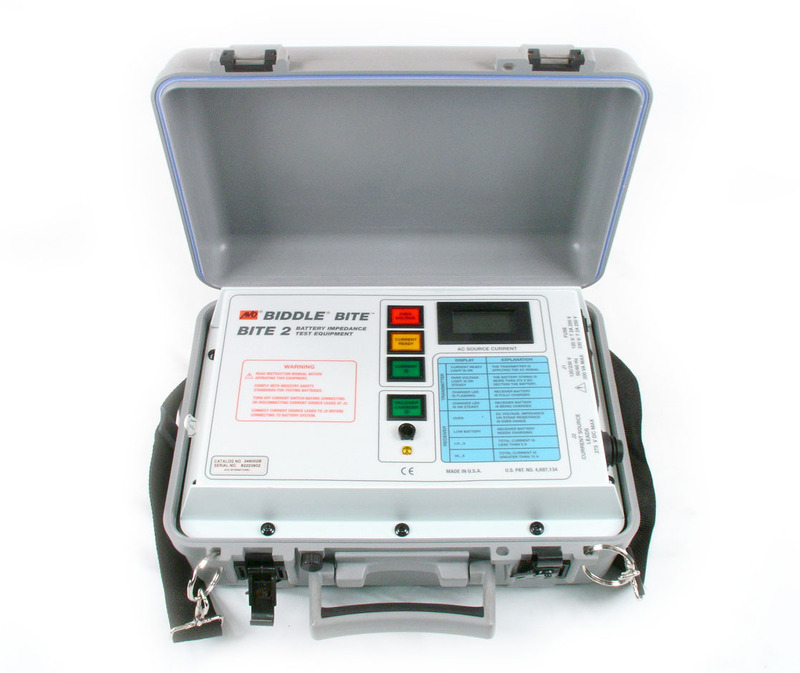 Ametek Amrel PLA 800-120-120 Air-cooled programmable DC electronic load. 800W / 120V / 120A. 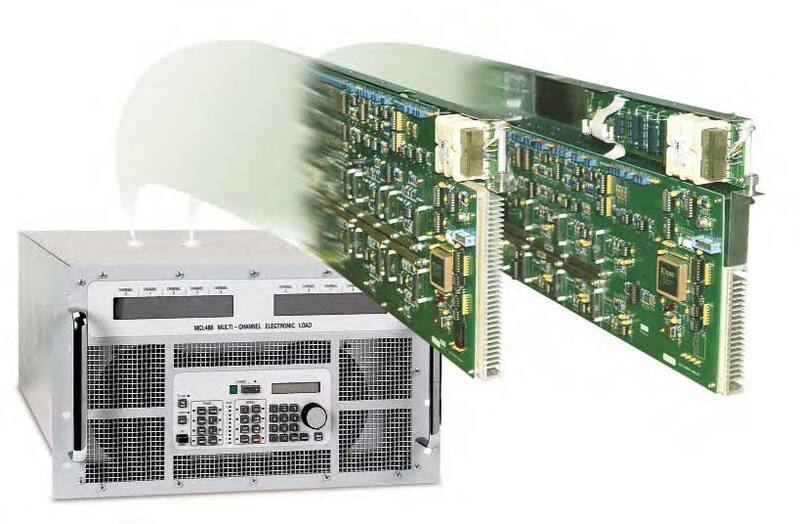 Ametek Amrel PLA800-60-300 Air-cooled programmable DC electronic load. 800W / 60V / 300A. Chroma 63006 DC Electronic Load Module 0-64V, 0-6A, 60W. 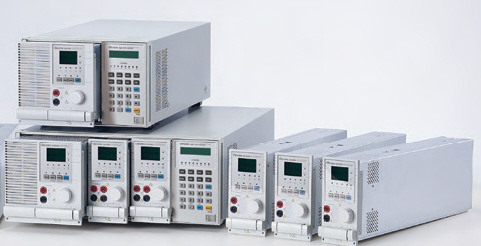 Well suited to testing lower power high precision DC-DC Converters. 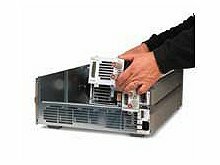 Chroma 6301 - Electronic Load Mainframe - houses one electronic load module (sold separately). 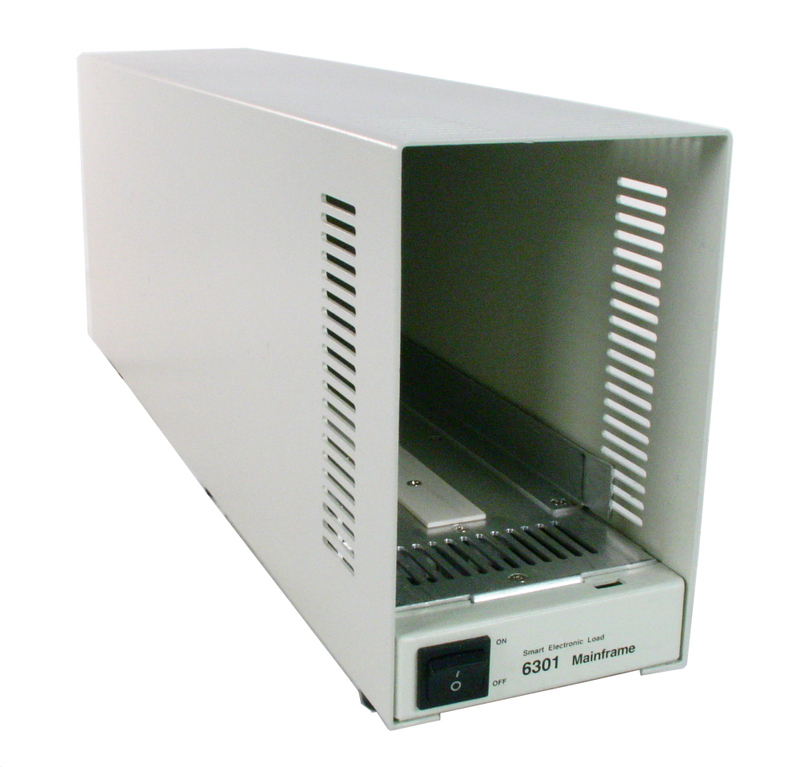 Chroma 6304 - Electronic Load Mainframe - houses up to four electronic load modules ( sold separately). 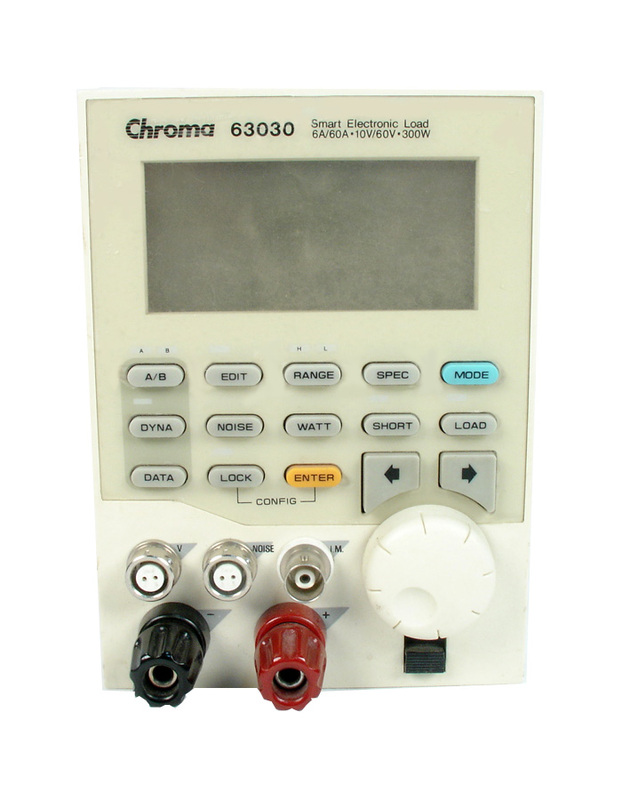 Chroma 63101 - DC Electronic Load Module. 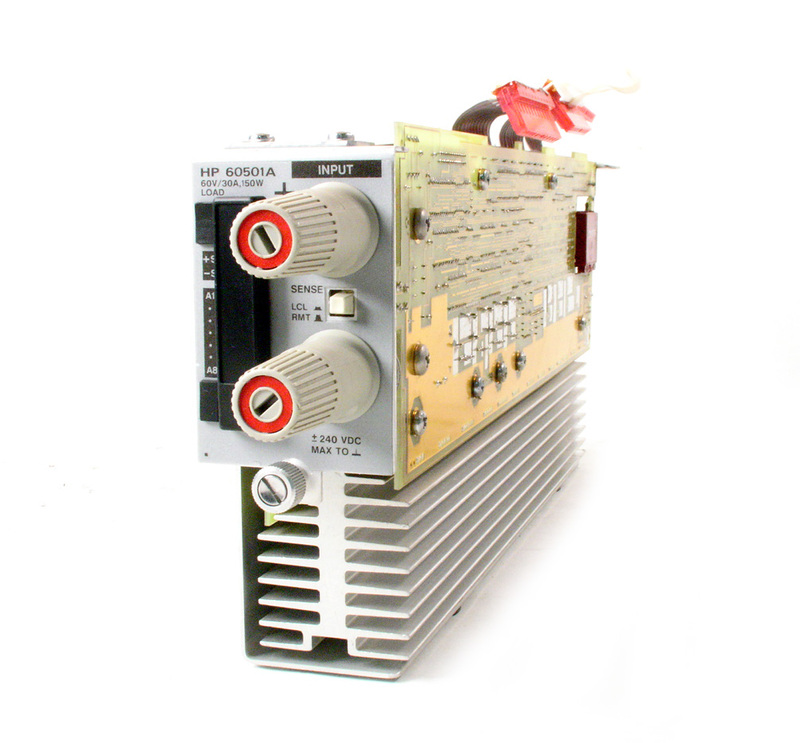 Single Channel 0-80V, 0-40A, 200W. 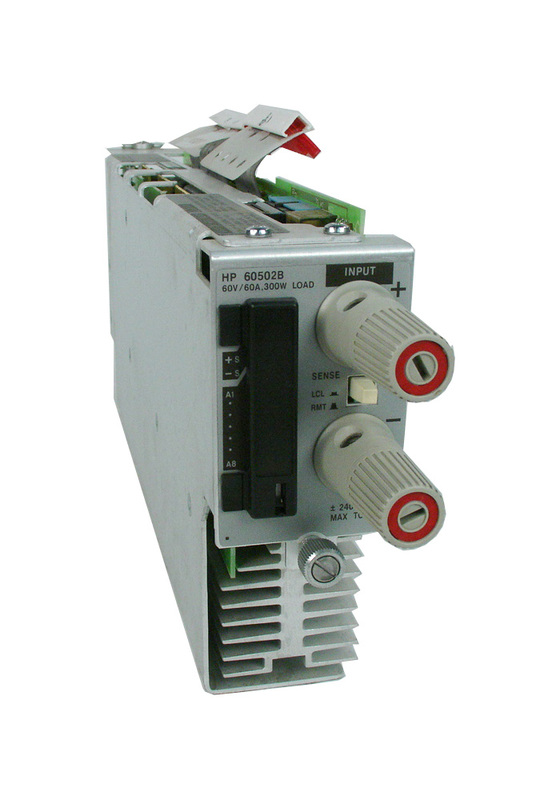 Chroma 63102 (aka Sorensen MML-80V-20A-102) DC Electronic Load Module. 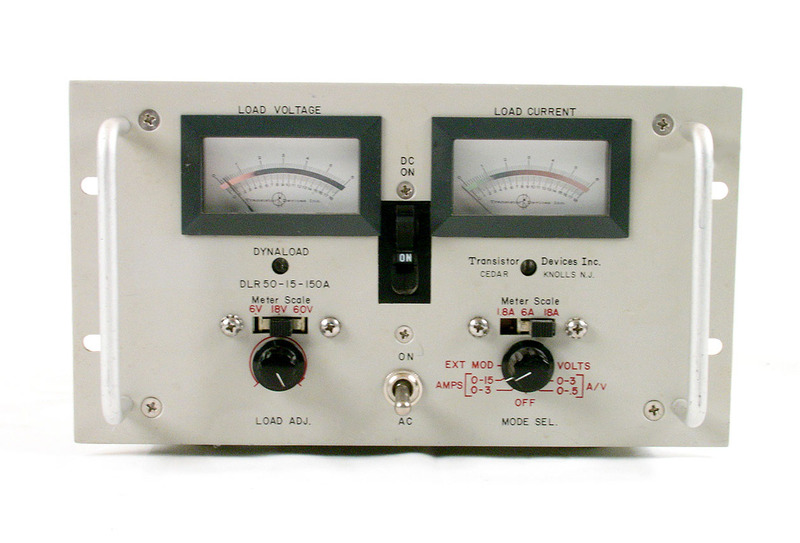 Two Channel 0-80V, 0-20A, 100W both Channels. Chroma 63102A DC Electronic Load Module. Two Channel 0-80V, 0-20A, 100W both Channels. Chroma 63110A Dual channel DC Electronic Load Module. 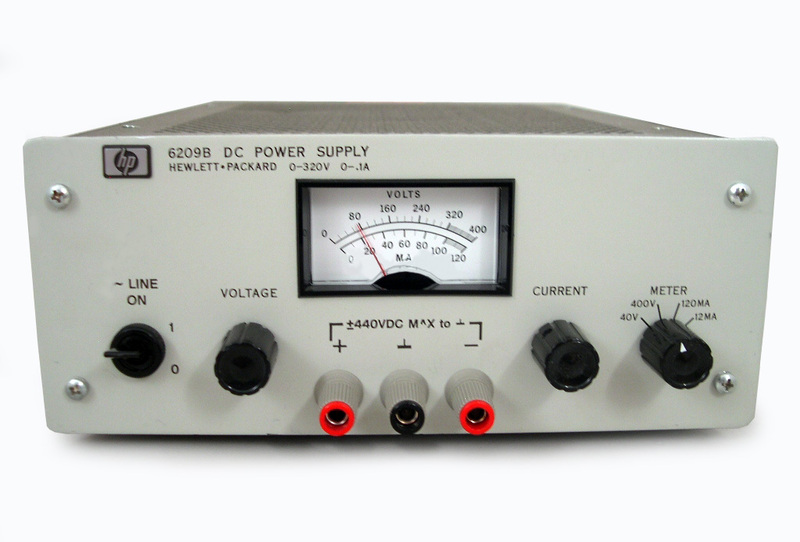 0-500V, 0-2A, 100W both Channels. Chroma 6312 DC Electronic Load Mainframe for two Load Modules. Chroma 6314 (aka Sorensen MML-4) DC Electronic Load Mainframe for Four Load Modules. 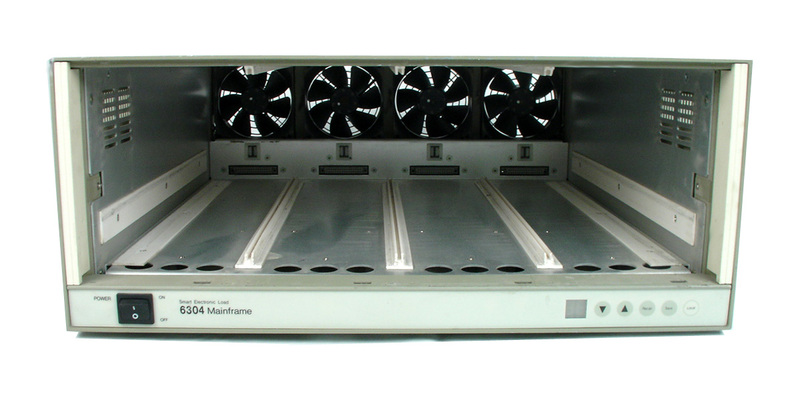 Chroma 6334DC High Speed DC Electronic Load Mainframe for Four Load Modules. 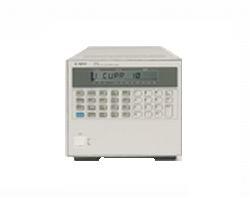 Chroma 63472 - High Slew Rate Load Control and Measurement Unit. 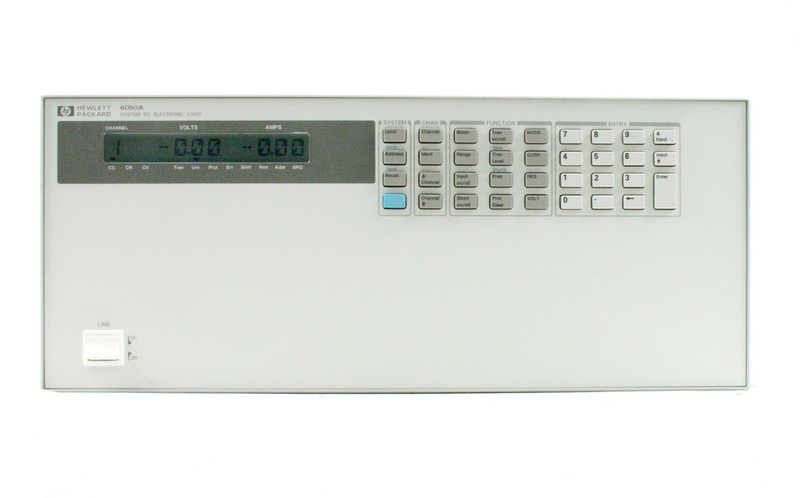 Fujitsu EML-05B with four EML-150L loads. Each load is 150W / 120V / 30A DC. 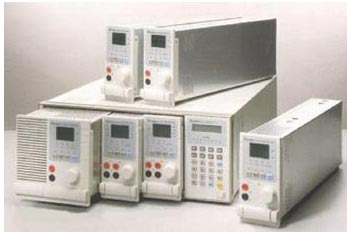 Fujitsu Denso EUL-150FL Electronic Load. 4-55V, 0-20A, 150W. 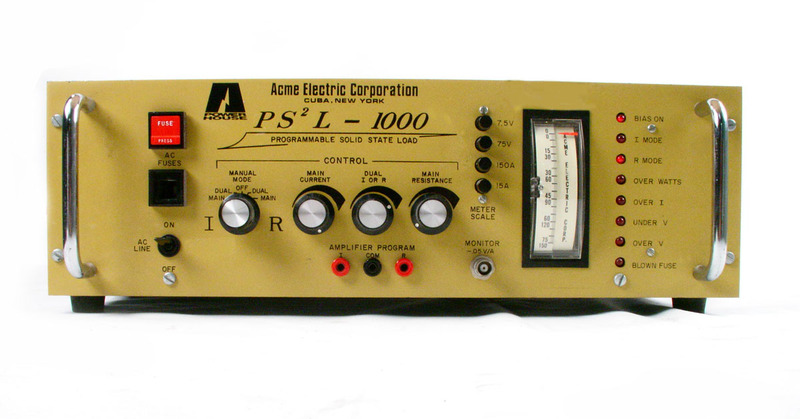 Kikusui PLZ 1002W Electronic Load, 1000 Watts. 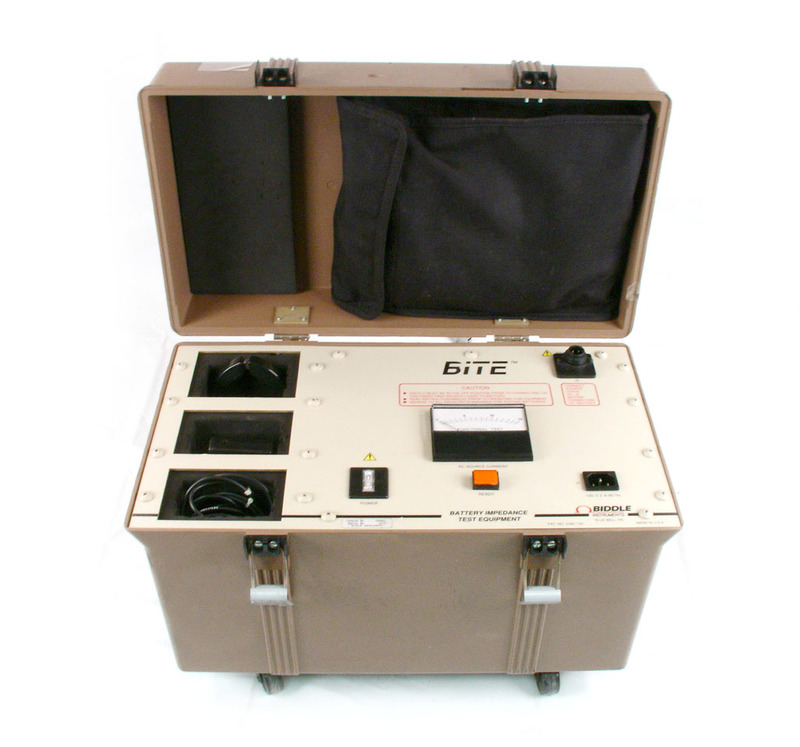 3-110 V DC, 0-200 Amps. 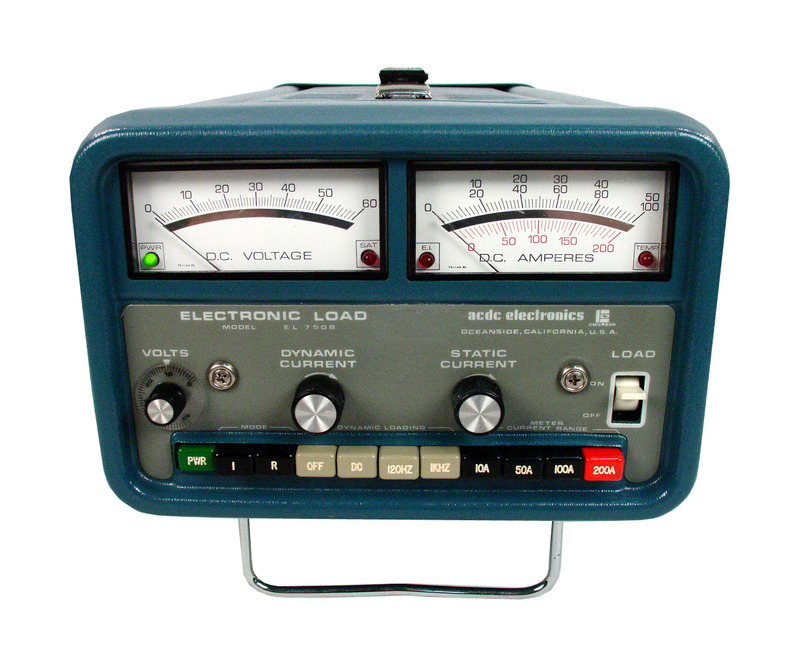 Kikusui PLZ1003W electronic load. 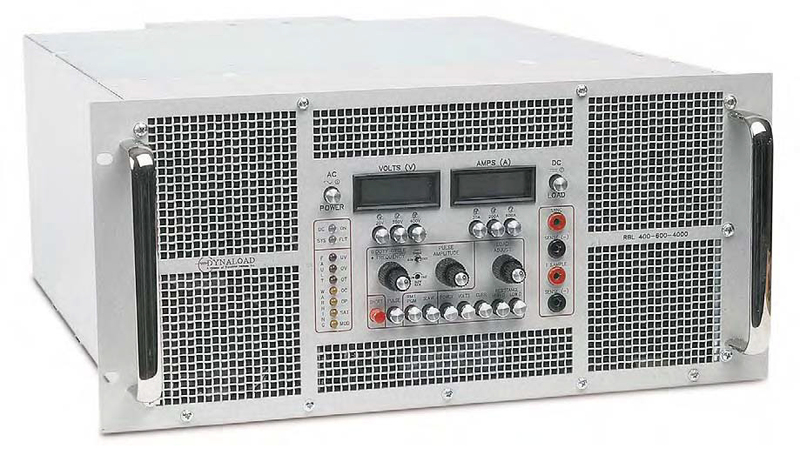 120V / 200A / 1000W. 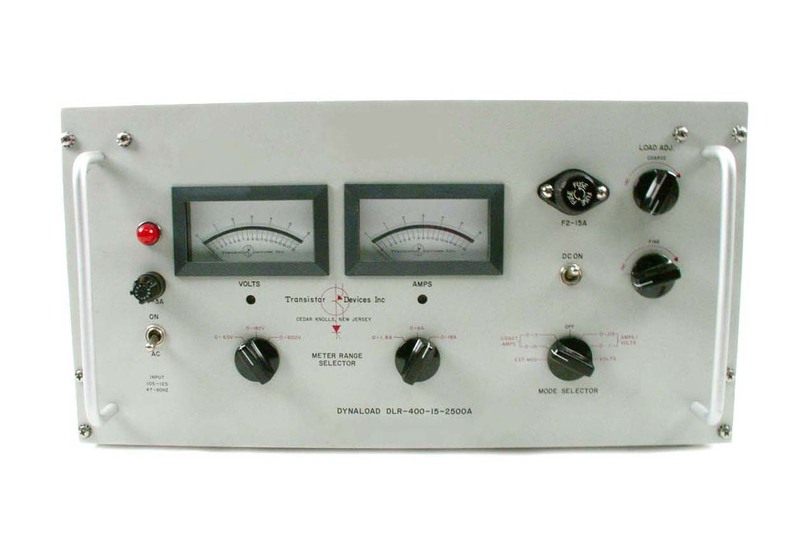 Kikusui PLZ1003WH electronic load. 500V / 50A / 1000W. 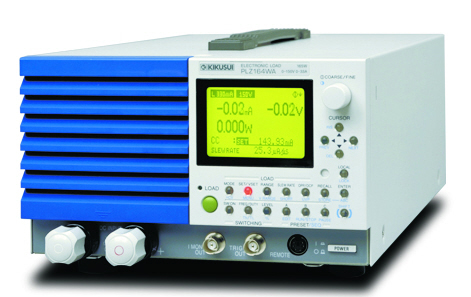 Kikusui PLZ150W Electronic Load, 150 Watts. 4-60 V DC, 0-30 Amps. 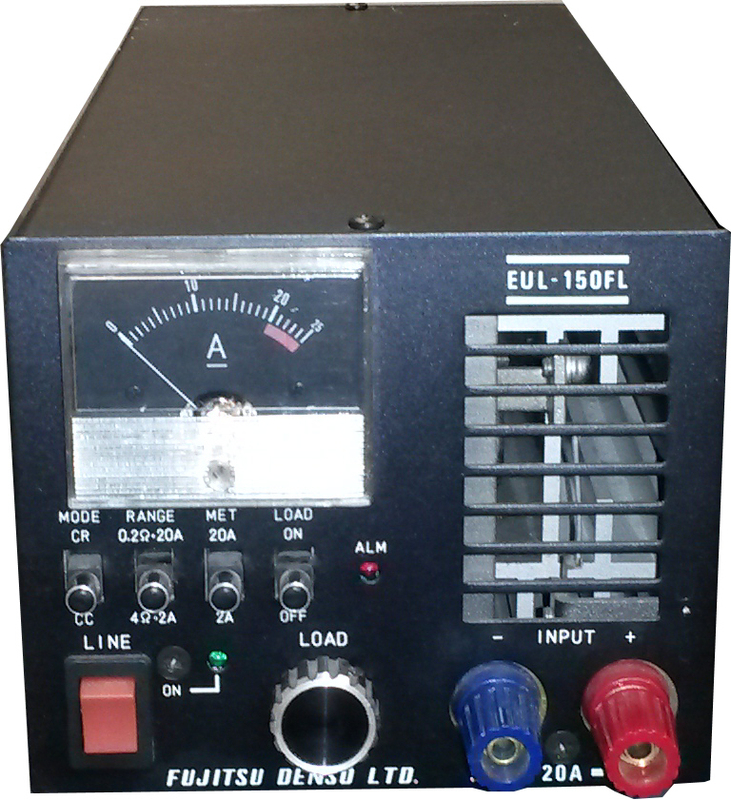 Kikusui PLZ153W electronic load. 120V / 30A / 150W. 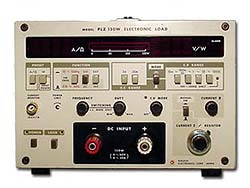 Kikusui PLZ303W electronic load. 120V / 60A / 300W. 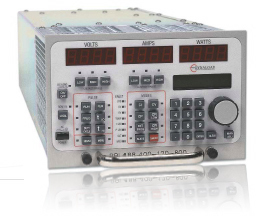 Kikusui PLZ334W electronic load. 1.5-150V / 66A / 330W. USB, GPIB, RS232. 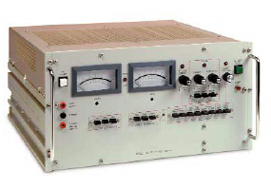 Kikusui PLZ603W electronic load. 120V / 120A / 600W. 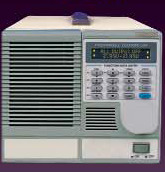 NH Research model 4700 DC Electronic Load 6kW master S6K.2. 0-120V, 1200A, 6000W input. Air Cooled. Includes PC Software. Sorensen MML-80V-20A-102 (aka Chroma 63102) DC Electronic Load Module. Two Channel 0-80V, 0-20A, 100W both Channels. Sorensen SLM-4 Electronic Load Mainframe. Four slot. Includes GPIB option. Modules sold separately. TDI Power Transistor Devices MCL488 Multi-channel Electronic load. Up to ten channels / 3500W. Channel modules sold separately. TDI Power Transistor Devices MCL488-100-60-350 Electronic Load Module for MCL488 Chassis. 100V 60A 350W each. 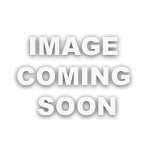 Transistor Devices Astrodyne TDI XBL-400-600-4000-AIR Electronic Load. 4 kW, up to 400V / 600A. Air cooled. Transistor Devices TDI DLF 100-200-1500 Electronic Load. Up to 100V, 200A, 1500W. Transistor Devices TDI DLF 100-600-4000 Electronic Load. Up to 100V, 600A, 4000W. Transistor Devices TDI DLF 400-600-4000 Electronic Load. Up to 400V, 600A, 4000W. 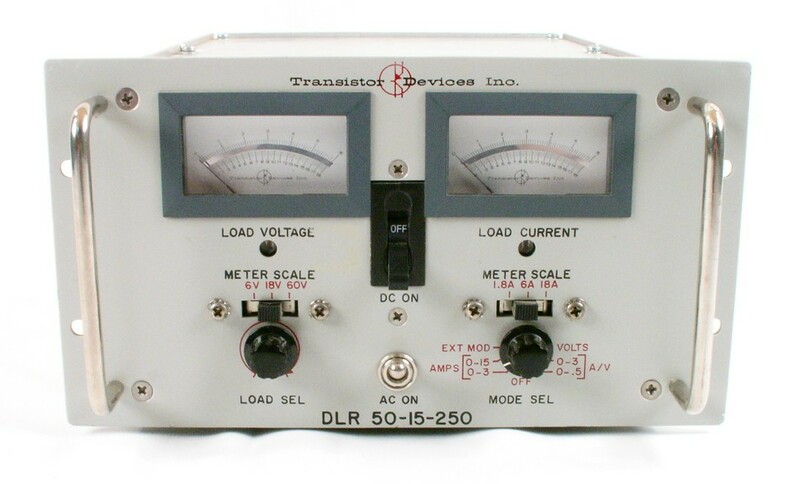 Transistor Devices Inc. DLR 50-15-250 Electronic load. Up to 50V, 15A, 250W. Transistor Devices TDI Dynaload RBL100-120-800 Electronic Load. Up to 100V, 120A, 800W. Transistor Devices TDI RBL 100-600-4000 Electronic Load. Up to 100V, 600A, 4000W. Transistor Devices TDI Dynaload RBL400-120-800 Electronic Load. Up to 400V, 120A, 800W. 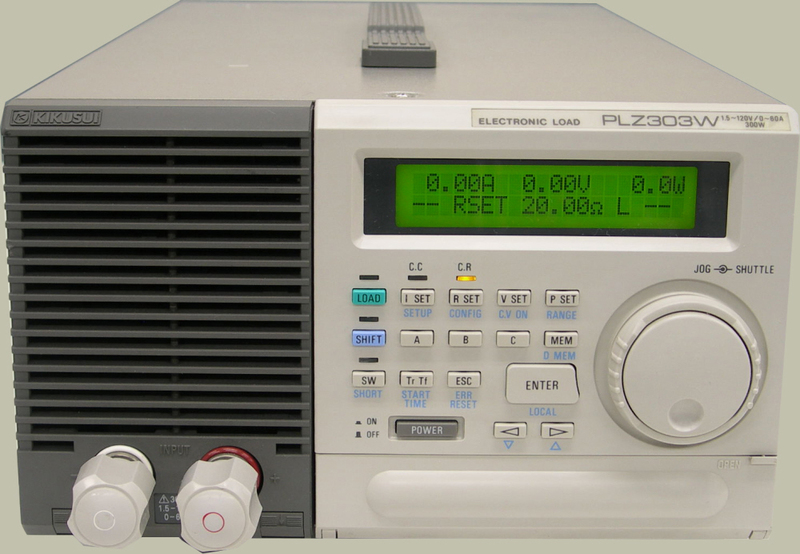 Transistor Devices Inc TDI RBL 400-300-2000 - Dynaload 2000W Electronic Load up to 400V, 300A, 2kW. Transistor Devices TDI RBL 400-600-4000 Electronic Load. 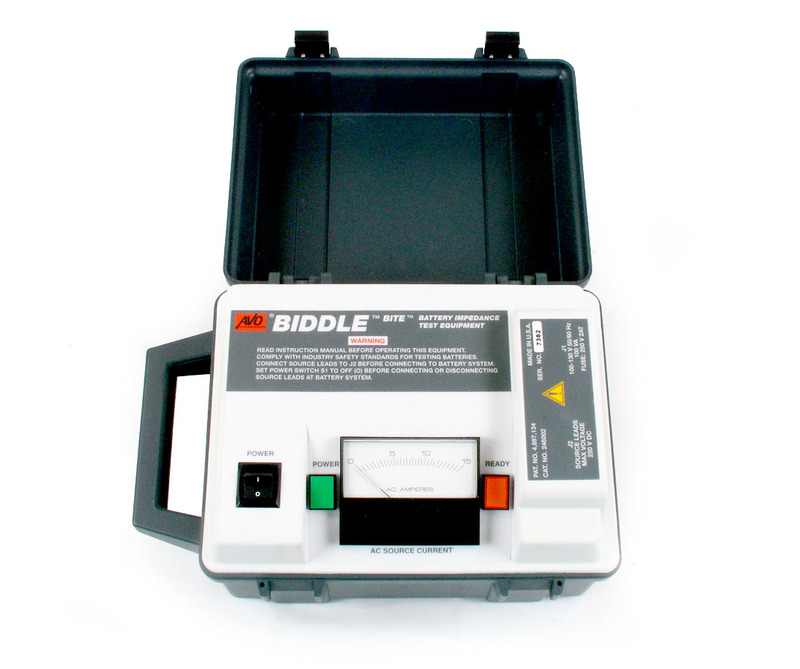 Up to 400V, 600A, 4000W. Transistor Devices TDI Dynaload RBL488 100-120-800 Electronic Load. Up to 100V, 120A, 800W. Transistor Devices TDI RBL488 100-300-2000 Electronic Load. Up to 100V, 300A, 2000W. Transistor Devices TDI Dynaload RBL488 400-120-800 Electronic Load. Up to 400V, 120A, 800W. Transistor Devices TDI Dynaload RBL488 50-150-800 Electronic Load. Up to 50V, 150A, 800W. 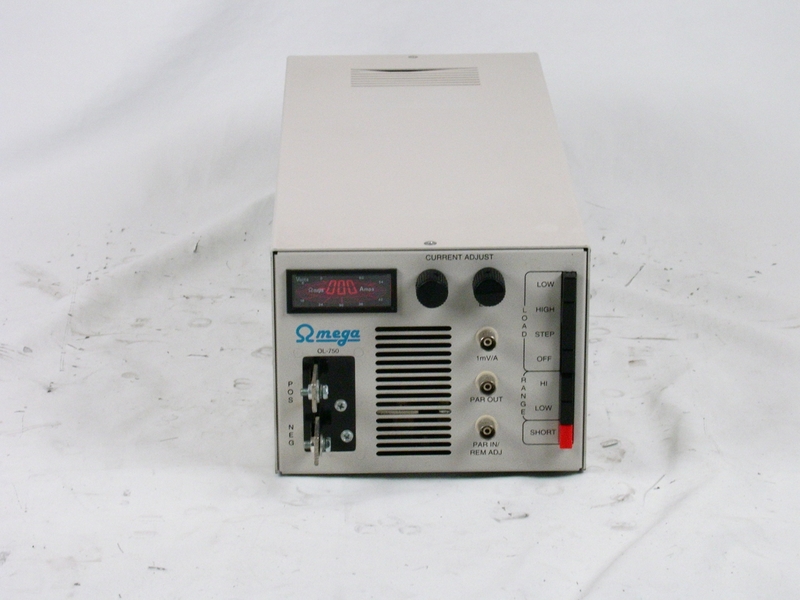 Transistor Devices TDI Power Dynaload WCL488 100-1000-12000 Master Water Cooled Electronic Load. 12 kW, 100V, 1000A. 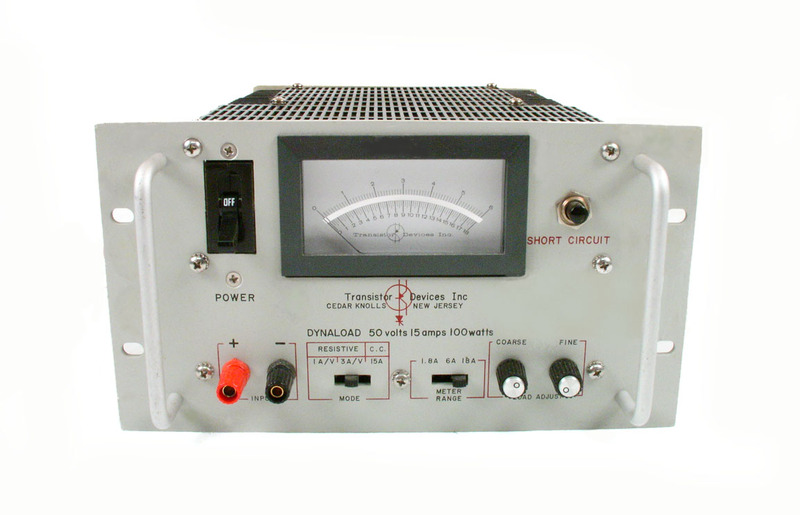 Transistor Devices TDI Power Dynaload WCL488 100-1000-8000 Master Water Cooled Electronic Load. 8 kW, 100V, 1000A.